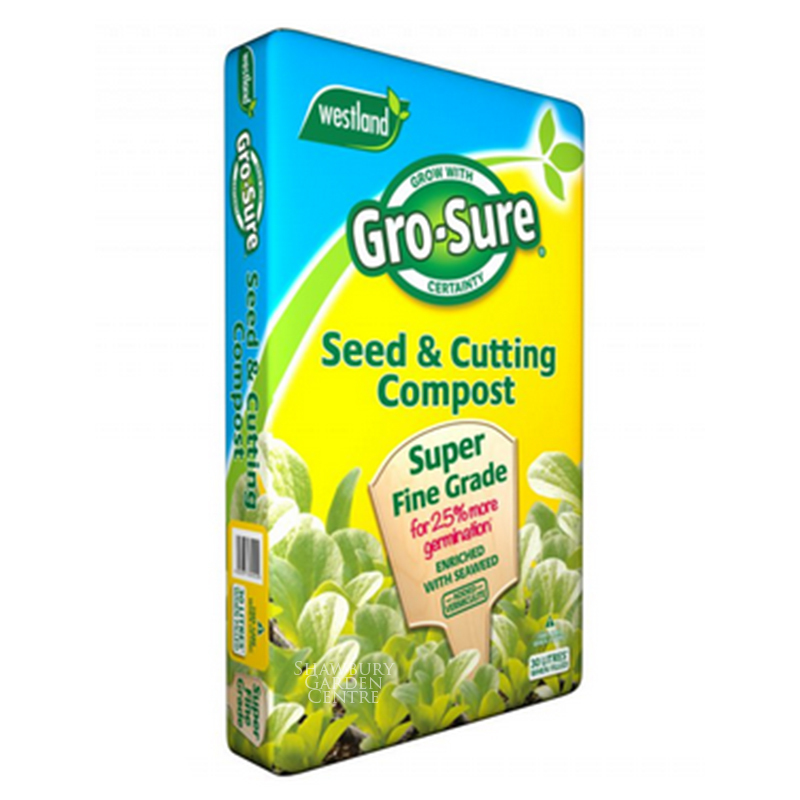 A loam based compost specifically for seed germination and establishment. 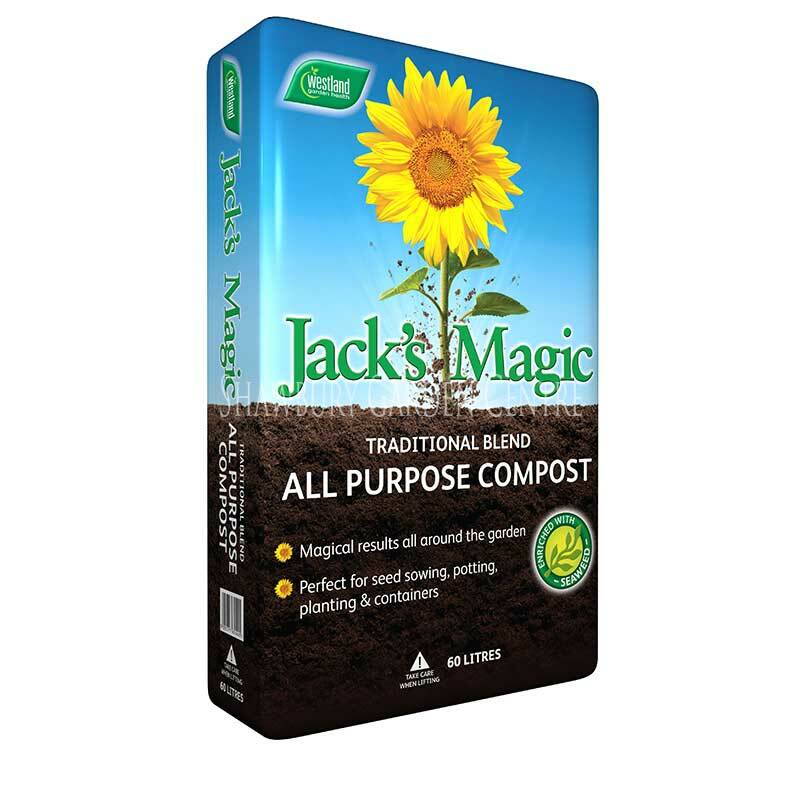 This compost has an open structure with great moisture retention to kick start the germination process. 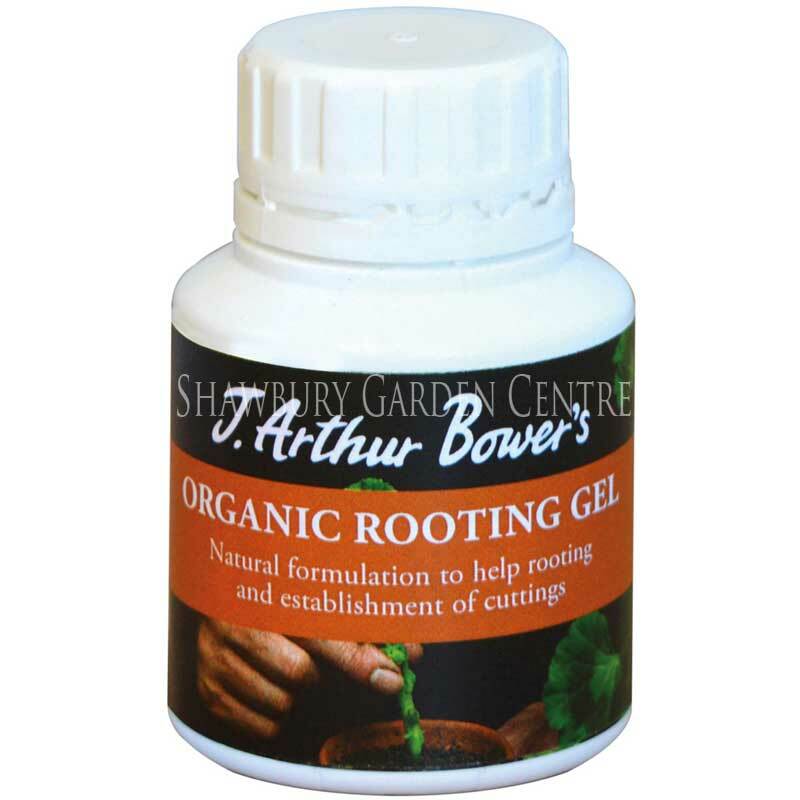 It is also light and fibrous making it the perfect environment to encourage roots to spread to all parts of the pot. 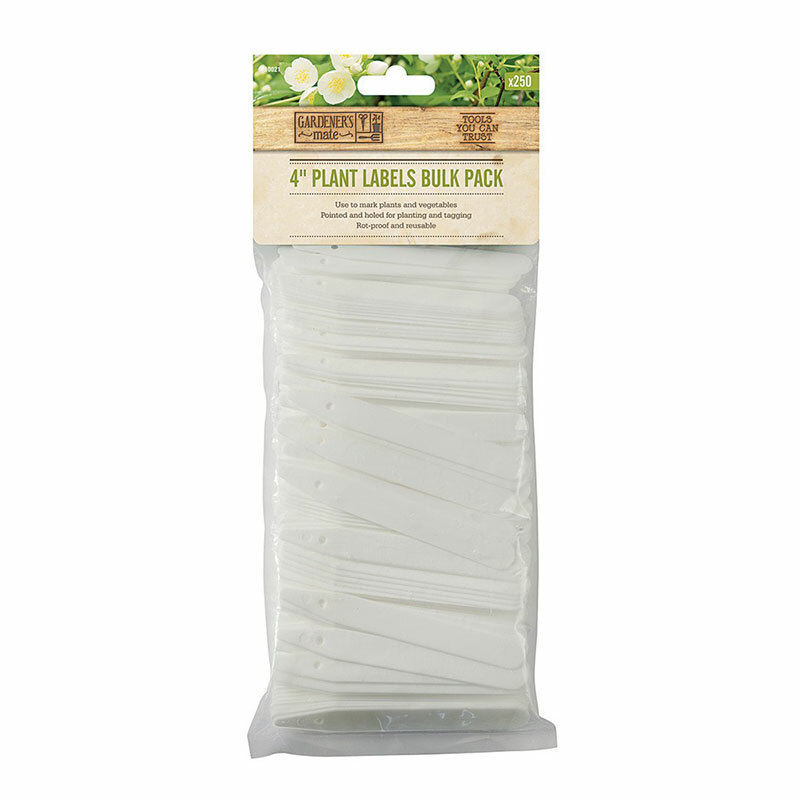 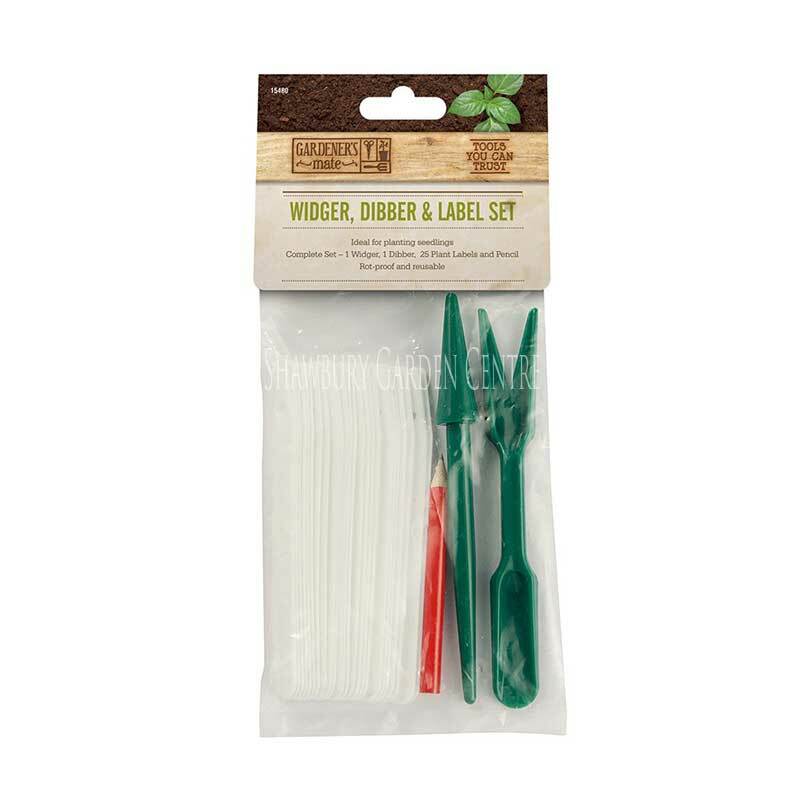 John Innes Seed Sowing Compost has a balanced nutrient supply with added plant extracts to encourage germination and provide food for the seedlings in the first two to three weeks of growth until they are ready for pricking out. 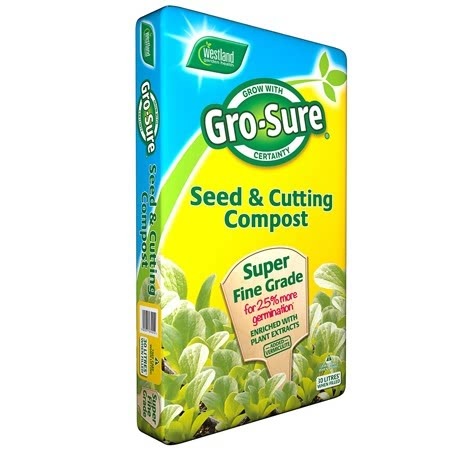 The neutral pH of this seed compost ensures that nutrients are freely available to the newly emerged seedlings. 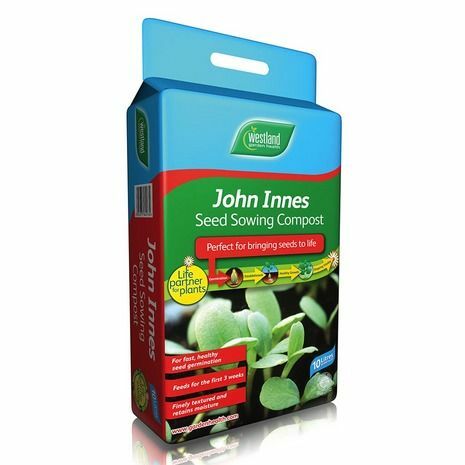 If you would like further information about Westland John Innes Seed Sowing Compost, please contact our garden centre at Shawbury just outside Shrewsbury in Shropshire, by calling 01939 251315 or emailing.